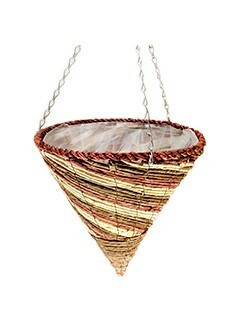 JFH Horticultural stocks a wide variety of high quality baskets & planters available for wholesale and bulk purchase. Our range is primarily focussed on outdoor items such as; wicker baskets & planters made from the likes of bamboo, rattan, cord & reed, moss, woven and whitewash that come in a selection of various shapes. 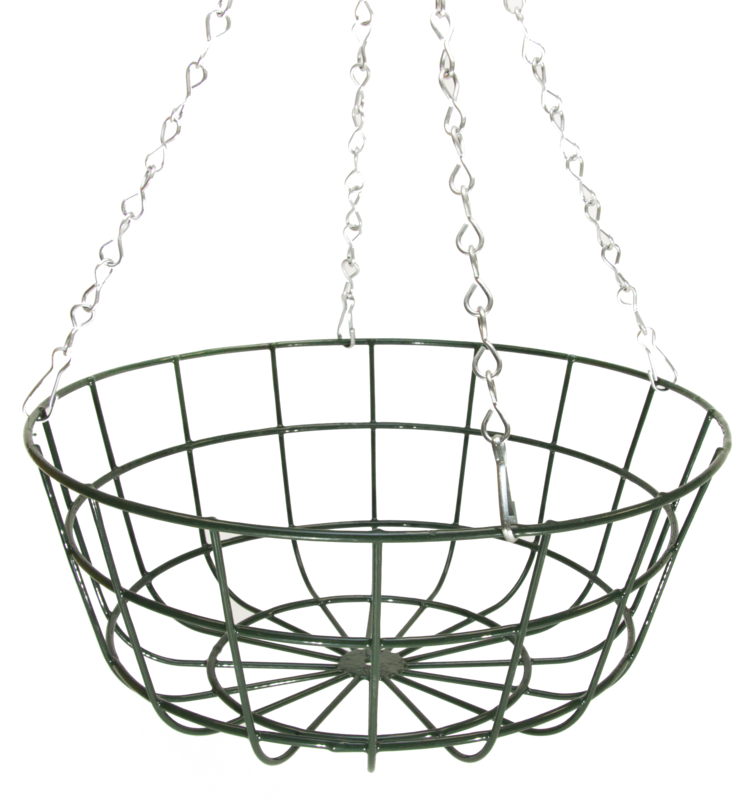 We also supply outdoor wire hanging baskets and wrought iron planters designed with a more modern look in mind, also in a wide variety of shapes, along with coco basket liners, chains, hooks, brackets, sundries and other basket accessories.